It’s all about the details! One World Designs creates beautiful bridal accessories for your wedding day. With over 15 years experience, owner Bonnie sells both handmade and manufactured pieces and offers complimentary design consultations at her boutique in the San Francisco Bay Area. 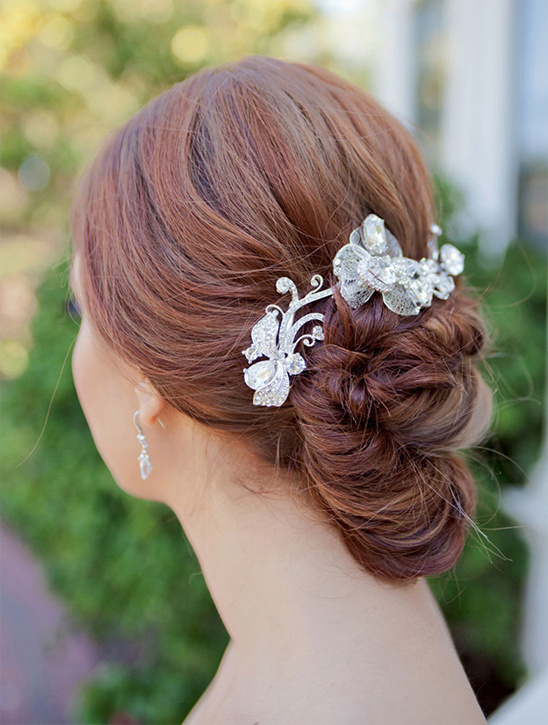 Her products include jewelry sets, hair accessories, veils, and custom embellished bridal hangers. She prides herself in creating unique designs, selling quality products, and providing excellent customer service. She loves working with brides to customize and create accessories to help make their vision a reality. All products can be shipped worldwide. View all of her beautiful jewelry here and don’t forget to take a peek at her Wedding Chicks vendor page. 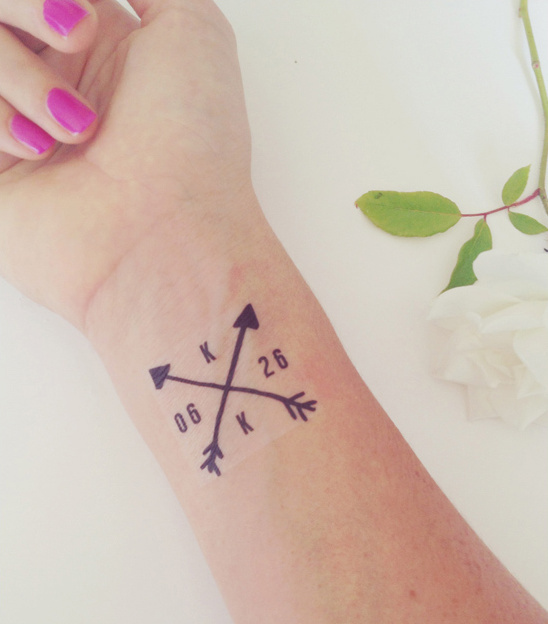 Daydream Prints is a one woman design studio located in beautiful Southern California, ran by Krystie Becker. Krystie is an Australian who moved to the United States five years ago to pursue the dream of running her own business. She is inspired by bold color and pattern which is prominent throughout her work. Krystie has a love for non-traditional weddings and enjoys sharing in the excitement of her clients as they prepare for their big day. Krystie's mission is to provide beautiful, contemporary wedding invitations to couples with a focus on excellent personalized customer service, to ensure a stress free wedding planning experience. View all of her bold and modern designs here and don't forget to take a peek at her Wedding Chicks vendor page. MoHa Photography is a boutique wedding photography service that specializes in detailed, fresh photography paired with an equally endearing experience and focus on the artistic value and preservation of your most lovely day. 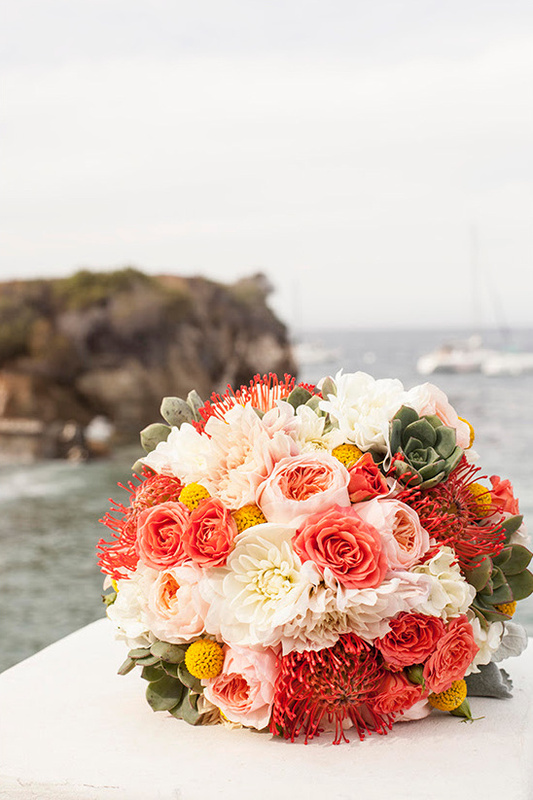 Though based in Southern California, Molly has traveled the world following her passion in photographing weddings. She is a photographer, friend, defender of personal space, and deflector of craziness on your wedding day. View all of her amazing work here and don't forget to take a peek at her Wedding Chicks vendor page.